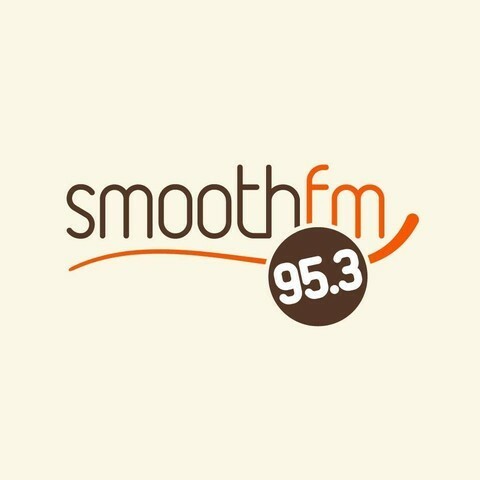 Smooth 95.3 (call sign: 2PTV) is part of the smoothfm network and is owned by NOVA Entertainment together with Smooth 91.5 The station was originally named Vega in 2005 and played a mix of talk and music from the 1960s to the 2000s. On 2010 it ceased transmission and was replaced by Classic Rock 95.3, which featured a classic rock format. On 2012 it was relaunched as Smooth 95.3. It currently plays a 55+ year span of easy listening songs from the late-1950s/early-1960s.